Google is moving quickly to establish a foothold in your home: After acquiring Nest Labs and its smart thermostat and smoke detector, Google is now acquiring Dropcam a startup that makes cloud-based security cameras for your home for $555 million in cash. Dropcam has never announced its sales figures, but its cameras have routinely been top-sellers on Amazon since their launch in 2012. The question now, of course, is whether people will be comfortable giving Google a potential pervasive peephole into their homes, rather than a small, innocuous startup taking a gander. Dropcam sells two cameras the Dropcam for $150 and Dropcam Pro for $200 that both constantly upload a video feed to the cloud. For $100 per year, Dropcam stores the last seven days of footage in the cloud for you to peruse at any time; for $300 per year, the last 30 days are stored. The playback is through a rather neat web interface, so you can check the footage from almost any device. You can also watch live. As you can see on the Dropcam demo website, these cameras capture at high resolution and 30 fps; this isn’t some grainy, time-lapse thing. In any case, Dropcam makes perfect sense as an acquisition for Nest/Google. They’re highly rated in terms of usability, and they do one thing very well. They’re the classic example of high technology being used to simplify an area that no one ever really thought to simplify but now that it’s been done, everyone rather likes the idea of a high-res security camera or Nest thermostat that you can log into at any time from your smartphone, or a Protect smoke detector that you can turn off by waving. Dropcam also just announced a new product called “Tabs” that stick to doors and windows, and then alert you if someone opens them. If the promo video is anything to go by, they’re pretty slick. Anyway, back to the case in point: Just imagine what Google could do with a real-time, high-res video feed of your home. Where the Nest thermostat might give Google some behavioral data how warm/cold you like the house, your comings and goings it pales in comparison to Dropcam. 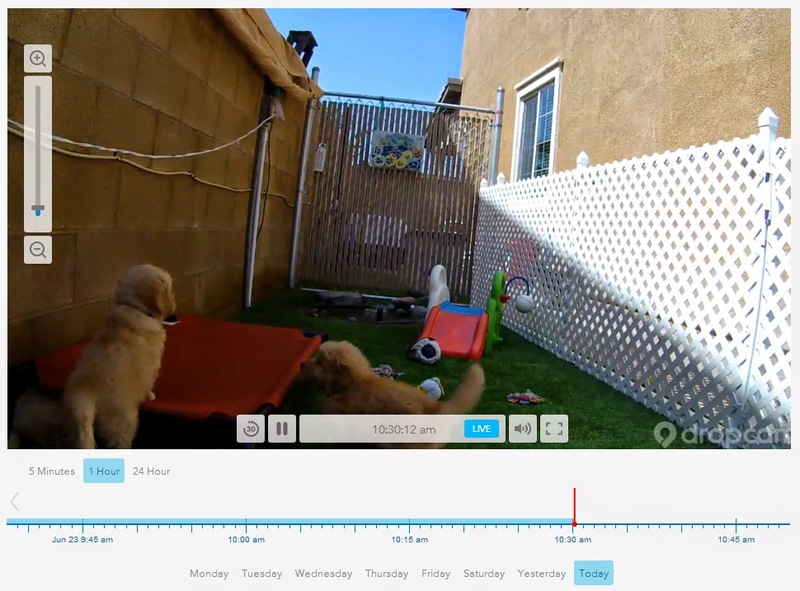 With Dropcam, Google would know exactly what you’re up to at any given time. If you’re preparing dinner, Google Now might automatically prompt you with “tips on how to make the perfect souffle.” If you’ve just brought a newborn baby back from the hospital, you might suddenly find lots of Google ads for diapers and strollers. 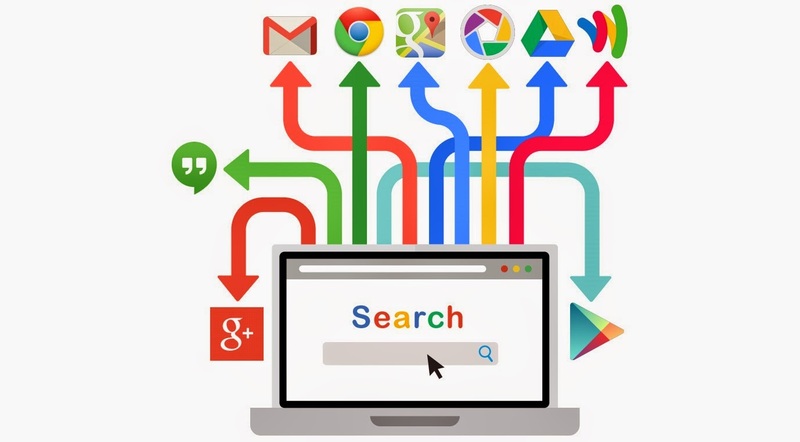 If it hears you shouting at your game console, it might tailor your search results to show some different, less-antagonizing games. As we’ve covered in previous stories (Welcome to Googlestan, The Facebook oracle, Is this a search company? ), we are definitely moving towards a world where just a handful of large companies store and process huge amounts of our personal data. Depending on your point of view, this is either terrifying (what if someone misuses that data? or hacks into the database?) or you embrace it wholeheartedly and allow the power of pervasive technology and big data to totally reshape your life (hopefully for the better). We are beginning to see how the ubiquity of smartphones can change the very fabric of society how we live, how we work, how we eat, how we socialize and I assure you, with Google and Facebook and other big players desperately trying to scoop up as much behavioral data as possible, this is a trend that has legs.